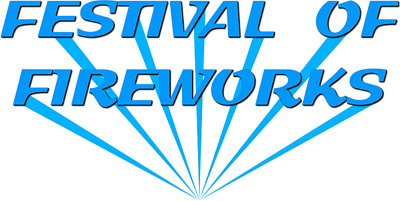 2018 Festival of Fireworks DVD! Watch the magic again and again! For the 6th year, the Festival of Fireworks will be captured in its entirety for you to watch again and again. This unique DVD will contain all of the evenings incredible firework displays, plus special features including aerial drone footage, plus video and photographs from previous festivals, including Shugborough. It is the only DVD of it’s kind in the UK, and makes the perfect memento or a wonderful gift for a firework fan. And for Christmas, the perfect stocking filler! This DVD is Region 2. Order online at £12. Estimated delivery 1-2 days. International price includes an additional £4 for postage. Estimated delivery 5-7 days. This is a fantastic quality DVD. Check out the trailer for the 2018 DVD above! Limited number available – don’t miss out! The perfect memento of your day, and a wonderful unique gift for any Fireworks lover. This is the only DVD of its kind in the UK. Order your copy now!